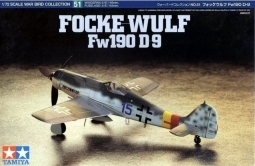 The Bf 109 played an important part in all operations during World War II. 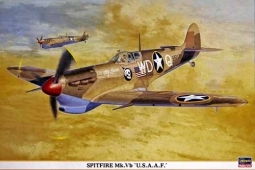 The prototype first flew on May 28, 1935 and the single-seat fighter was powered with a 1,435 hp DB 605 engine which gave it a top speed of 425 mph. 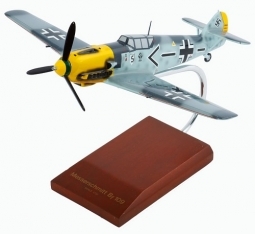 The limits of the Messerschmitt Bf 109 design appeared with the Bf 109G series, which began production in early 1942. 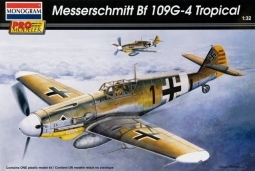 The Bf 109G had a higher top speed but was less maneuverable than earlier versions. 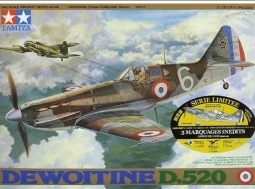 Some later Gs had bulges in front of the cockpit caused by the larger 13mm MG 131 machine guns, which added further weight and drag. 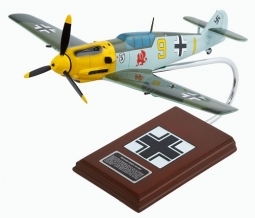 Pilots of the Bf 109G found it increasingly difficult to fly against more capable aircraft such as the P-51D Mustang. 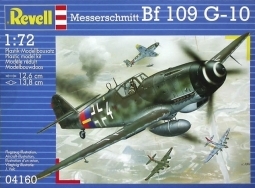 Despite its limitations, the G series was the most numerous of the Bf 109 types and remained in production into 1945. 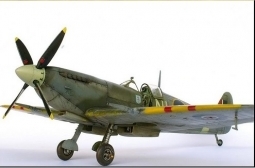 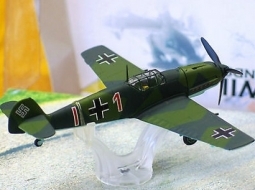 Total production of all Bf 109s totaled some 35,000 units. 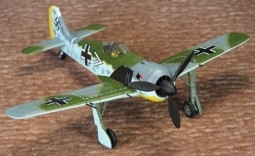 Detailed cockpit and optional position landing gear. 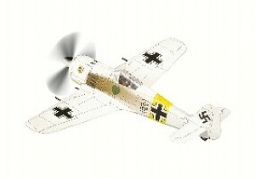 Authentic markings for Bf 109G-10, "WHITE 11" 11./JG 52 or "YELLOW 5" 10./ JG 51, Bulltoffa, Sweden 1945.